Global technology leader Xiaomi enters the UK today with a slew of exciting products at its first ever launch event in the market, highlighting its stunning flagship Mi 8 Pro packed with world-class technology innovations making its global debut outside Greater China. Other products announced include Redmi 6A that offers great value and Xiaomi Band 3, Xiaomi’s wildly popular fitness band, as well as Mi Electric Scooter. In addition to the impressive spec of the Mi 8 which boasts Qualcomm® Snapdragon™ 845, AI dual camera, IR face unlock and 6.21” AMOLED Full Screen Display, the Mi 8 Pro upgrades the popular Mi 8 smartphone with a pressure sensitive in-display fingerprint sensor and a transparent glass back cover. Xiaomi has shipped more than 100 million smartphones this year, and the Mi 8 series, with a total shipment over 6 million and counting, has been a major contributor to this global success. 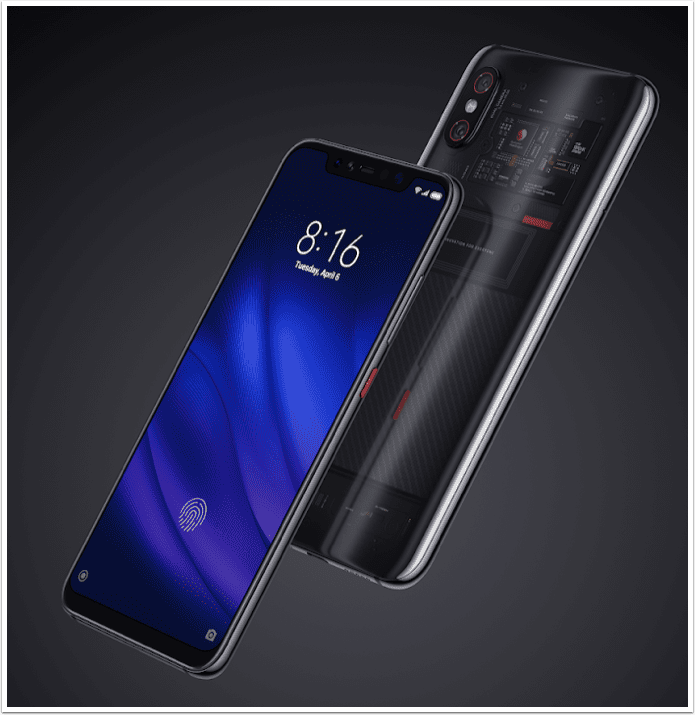 Mi 8 Pro shares the same great performance and photography capabilities with Mi 8, and adds a pressure sensitive in-display fingerprint sensor and a transparent glass back exposing a decorative cover crafted using electronic components, making it one of the most unique-looking smartphones on the market. 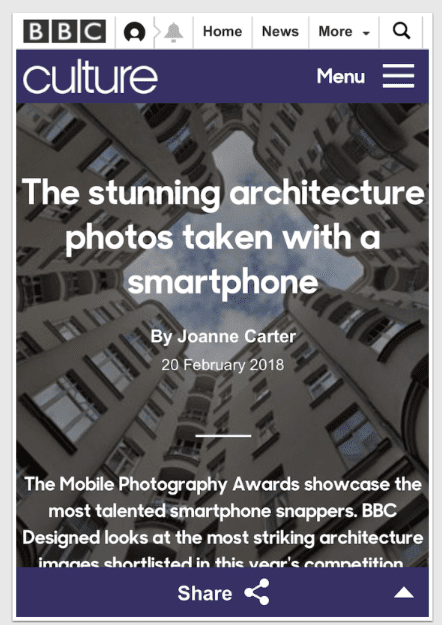 Xiaomi’s entry into the UK follows its arrival in France and Italy this May, and the official entry last November into Spain, its first Western European market, where it had already become the #3 smartphone vendor as per Canalys. Today Xiaomi has entered 74 markets globally and is top in 30 markets. As per Q2 IDC report, Xiaomi is ranked 4th in the global smartphone market with nearly a 50% year on year growth rate.